I am wondering which model fit my needs mostly. I want a 10m and a 7m. I like big air mostly and old school tricks. I do not do unhooked, generally, my main objective is to jump high and make new high scores on my woo . I had all the time Ocean Rodeo models, starting with Prodigy and last 2 years with Razor. I would like something like Razor. Which model is the closest to Razor in Switch? I think it's Nitro but I would like to hear your opinion as well. Also, can someone confirm that the 2016 control bar of Ocean Rodeo is compatible with switch kites or switch bar is compatible with rodeo kites? Both bars are advertised as universal. Switch bar is definitely compatible with OR kite, so I suppose the other way round is also true. Given your programme (big air, old school), I would go for the Nitro. I don't know the Razor though so cannot really compare. Helium3 12, Element6 9, Element5 7-5. Razor would be more like the upcoming Krypto. Element is like the Prodigy. But for boosting, I would go with the Nitro. Other opinions on the choice between the Nitro 6 and the Element 6 ? 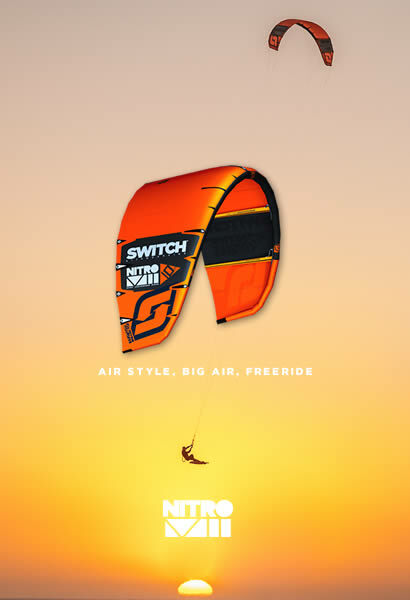 I'm using Nitro 6 12m for lighter winds to get higher jumps and go up wind easily. 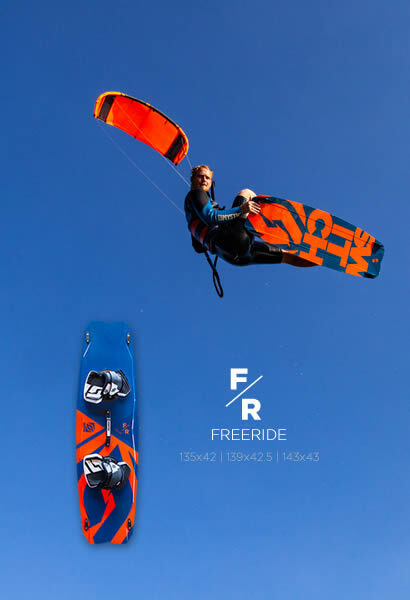 I had one light wind session on the E6, but it looks very promising as a one kite that can do it all. I still can not decide between the Nitro and the Element in 9 and 7m. Which turns the fastest, has the best wind range and rises the highest in jumps ? Element - similar - Nitro. Lol.